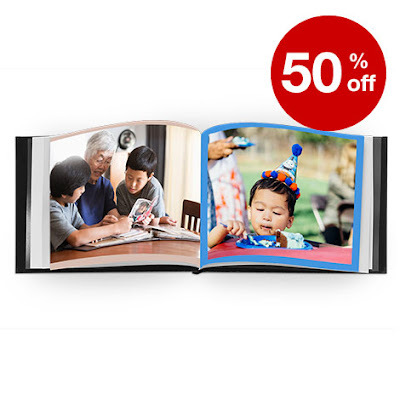 CVS Photo is offering 50% off custom photo books right now when you use promo code 50BOOK at checkout. Offer ends today, August 11th. CVS Photo is also offering 40% off your entire photo order right now when you use promo code SAVE40 at checkout. CVS Photo also offers a free ship to store option. Offer ends today, August 11th.